I&apos;m not sure who deemed today "National Emoji Day," but apparently it&apos;s a thing. And whether you&apos;re feeling happy, sad, embarrassed, or enamored, it&apos;s a celebration we&apos;re totally on board with getting behind. 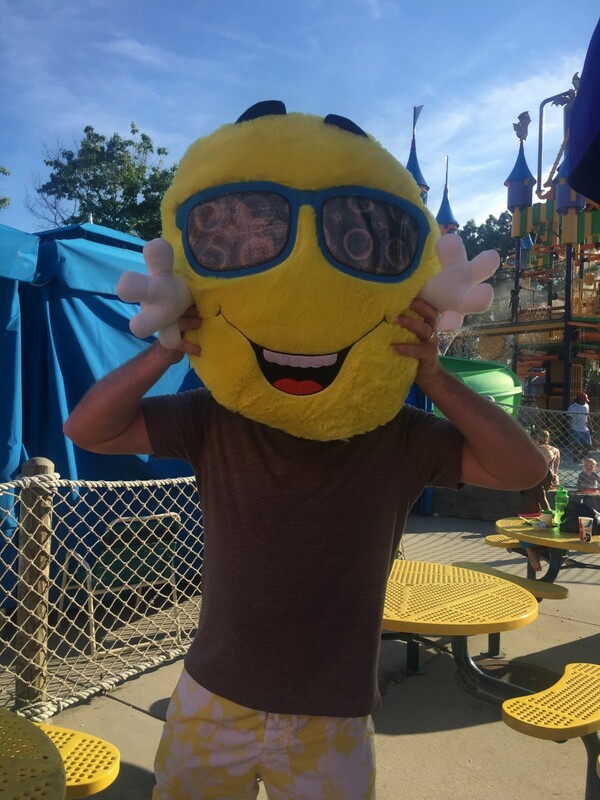 The emoji trend is going strong--with those yellow circles coming to a big screen near you! Besides starring in a movie, emoji&apos;s have become a major part of our vernacular--often replacing real words and emotional language with, well, heart eyes. Well, at least in text messages. They&apos;re popping up on pillows, fashion, accessories, toys, and more. 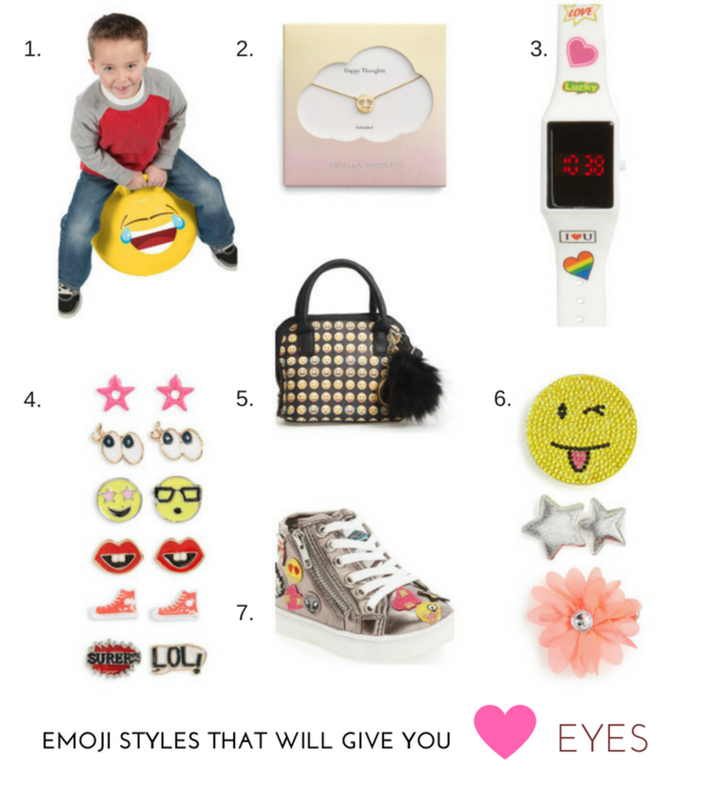 We&apos;ve rounded up a few fun emoji picks for kids of all ages... Because who doesn&apos;t want a best girlfriends&apos; necklace? !